Everyone is special in their own way. What makes you special? 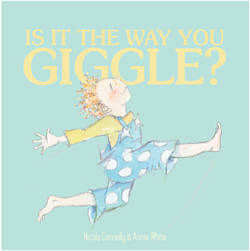 Is it the way you giggle or the way you wiggle? A heartwarming picture book that celebrates our differences.